“October 15, 2010 is Officially Willie Nelson Day in Lake Charles, La. 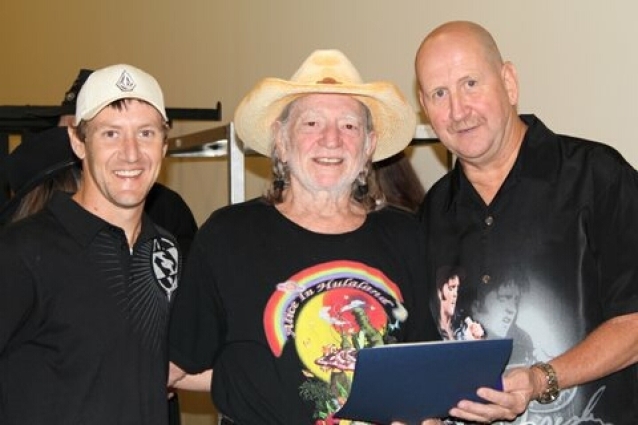 Willie was declared an honary citizen of Lake Charles, Louisiana. Then Willie dazzeled us with music and magic as only Willie and Family can deliver. 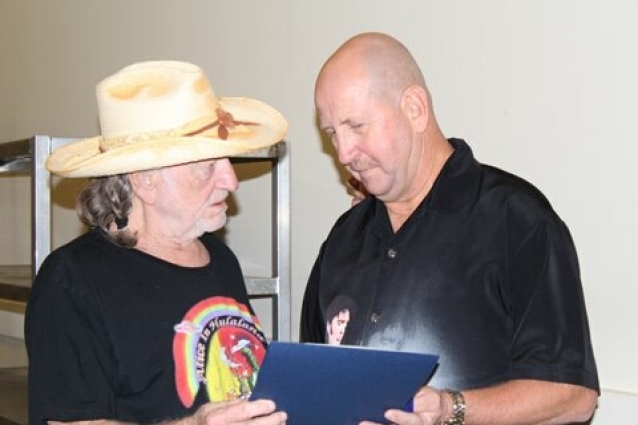 This entry was posted on Monday, October 15th, 2018 at 9:02 pm and is filed under Awards and Honors, This Day in Willie Nelson History. You can follow any responses to this entry through the RSS 2.0 feed. You can leave a response, or trackback from your own site.